I will be exhibiting new landscapes and seascapes during the months of January and February at Kennedy Gallery in Portsmouth. The paintings are intended to celebrate transitional times such as dawn and dusk or the hours just before or after a storm. 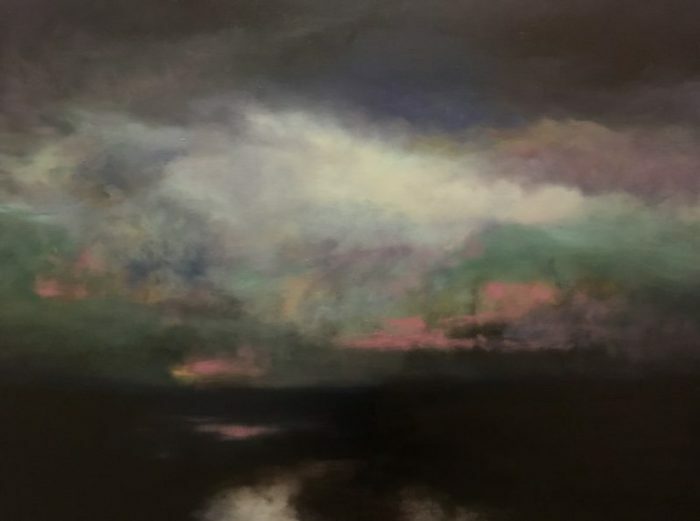 Many of them push against boundaries of abstraction and color harmony to convey something of the delight, awe, and wonder we can feel in nature. 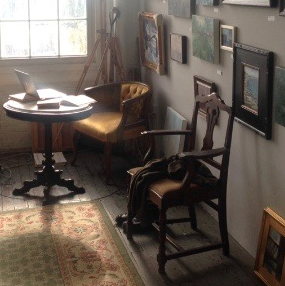 They’re drawn from plein air painting and vivid memories of fleeting yet powerful moments amid the marshes, sea coasts, and fields beneath the skies of northern New England. 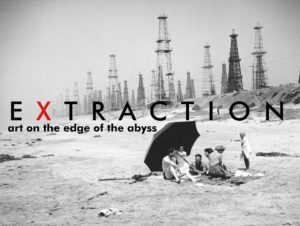 I am working on curating EXTRACTION New England: Art on the Edge of the Abyss, a group exhibition seeking work by New England artists addressing the implications of the unsustainable commercial over-exploitation of the planet’s natural resources. Included will be multimedia paintings, sculpture, video, audio, and site-specific installations. Artists working in any medium are invited to submit proposals. Accepted art will expose and interrogate the negative social and environmental consequences of the suicidal, unsustainable consumption of the planet’s natural resources by extractive industry, from the damage done to people, especially indigenous and disenfranchised communities, to ravaged landscapes and poisoned water to climate change and its many troubling implications. EXTRACTION New England joins a cross-border conversation that will take place in multiple locations throughout the U.S. and abroad during the summer and fall of 2021. EXTRACTION: Art on the Edge of the Abyss is a constellation of simultaneous and overlapping exhibits, installations, performances, site-specific works, land art, street art, and cross-media interventions investigating extractive industry in all of its forms, from mining and drilling to the reckless exploitation of water, soil, trees, marine life, and other natural resources. Due to the far-reaching scope of our ambition, the project has adopted through necessity an unconventional approach—de-centralized, non-hierarchical, and self-organizing. Email me proposals in the form of a singlePDF, Word, or Apple Pages document containing text, images, and contact information with “EXTRACTION New England” in the subject line. EXTRACTION: Art on the Edge of the Abyss is a special project of the Codex Foundation (codexfoundation.org). Lowell, MA, first Saturday of each month, noon – 4 p.m.
View past and current work on the first Saturday of every month at Western Avenue Studios in Lowell, MA. Dozens of artists participate each month. Studio #521 from noon-5. If you’re making the trip, it’s a good idea to contact me first to make sure I’ll be open.